Wyatt Dutton from Temecula, Ca caught this 3lb 3oz rainbow on a mouse tail. 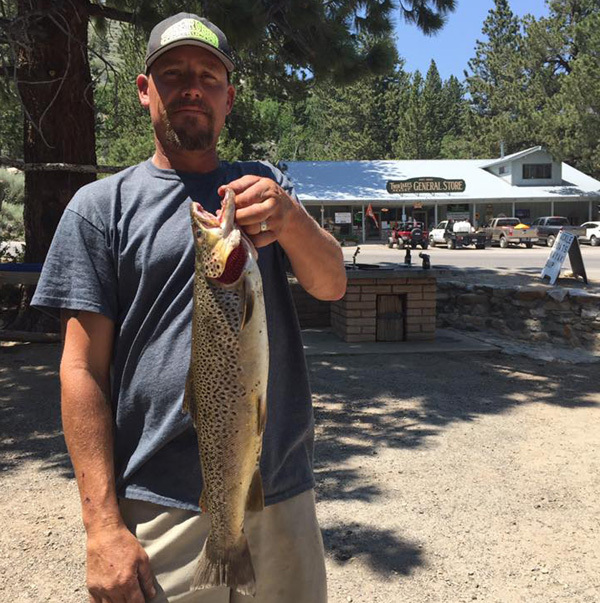 The staff from Twin Lakes checked in with a Rainbow Trout update. 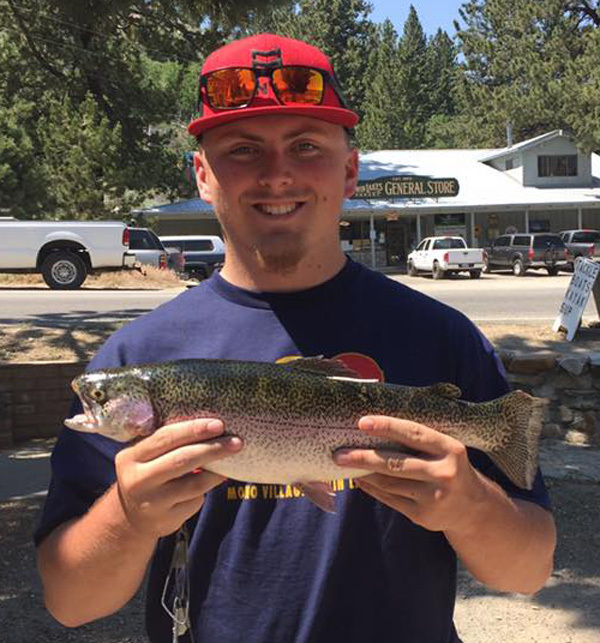 On Monday, July 25th Wyatt Dutton from Temecula, Ca caught this 3lb 3oz rainbow on a mouse tail. 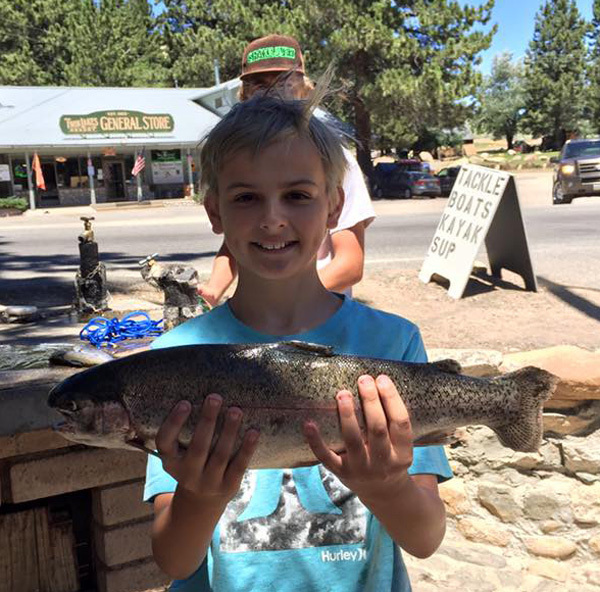 Congratulations Wyatt on a nice catch from the ESFR Staff.